This is a rare opportunity to build a large waterfront estate in bluewater bay. These combined lots are approximately 1. 84 acres. Enjoy amazing sunset views from your back porch and fish off your private dock on the choctawhatchee bay. 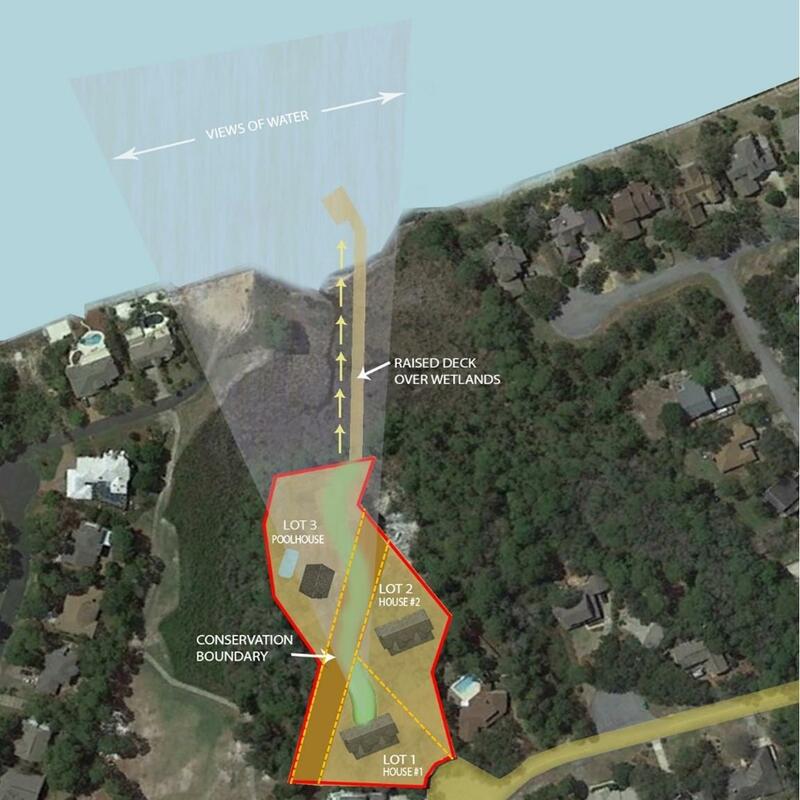 The owner will have deeded access to build a walkway over the wetlands to a private dock on the bay. Build a large estate or subdivide. For more information or make an appointment to see property ID 816624.